Google’s Material Design 2.0 brings forth some interesting new changes, and in line with the new guidelines that were announced at its I/O developer conference earlier this year, the company has gone a redesign spree, and has been steadily rolling out revamped and redesigned versions of many of its products, including Gmail, Chrome, and Google Drive on the web. Interestingly, we recently got a sneak peek at the upcoming all-white Material Theme design that could eventually find its way to the Android versions of Gmail, Photos and Maps. 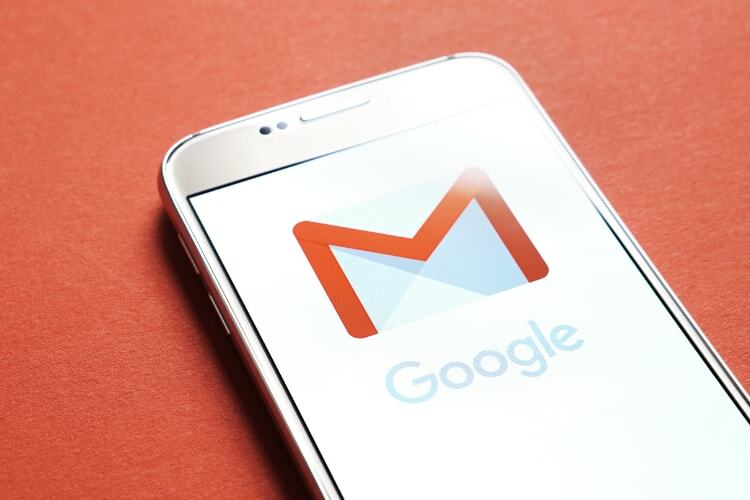 While the Google Maps Android app has already started rolling out the new design, recent reports suggested that a similar overhaul is on the cards for the Gmail Android app. 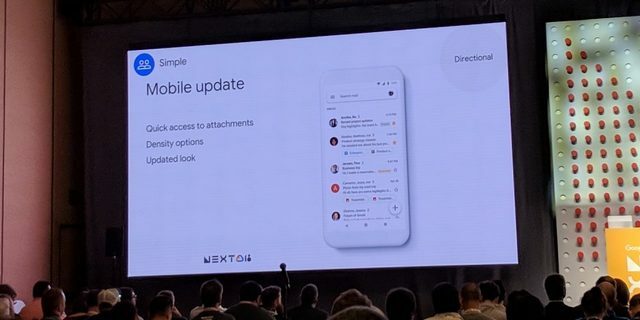 Now, at its Cloud Next 2018 conference, Google has officially unveiled the upcoming Material Theme redesign of Gmail’s Android app, and as expected, it seems to have picked up design cues from the web version. 9to5Google, however, says that the scope and scale of the update will be ‘smaller’ on the Android app when compared to the massive changes seen in the web version. It’s worth noting here that the design demoed at the event was labeled ‘Directional’, which means that the final version could still see some changes before being rolled out. It’s also worth noting that while Gmail is earmarked for a major overhaul, ‘no particular changes’ are planned for Inbox, the email service that was originally announced as an invitation-only platform in 2014 before being made available universally the following year.